Gorgeous inside & out! 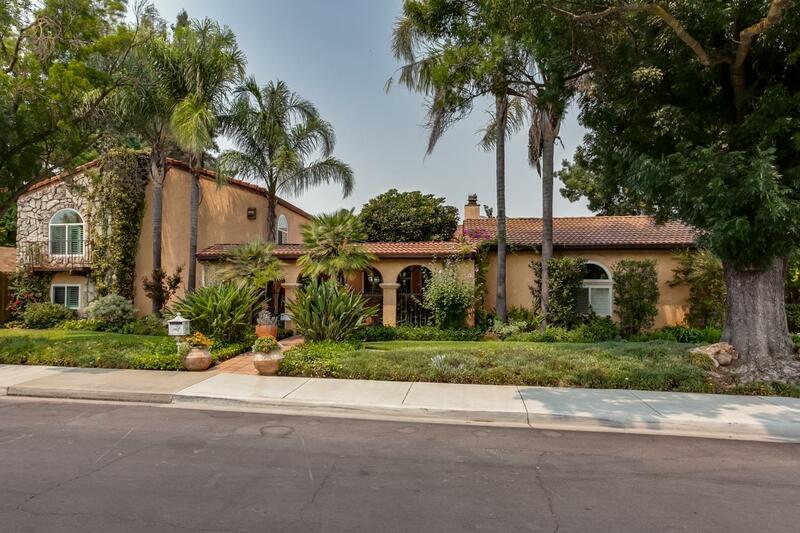 This stunning tri-level home offers a beautiful Saltillo tile courtyard entrance. The downstairs has potential to be separate living area. The Kitchen offers granite counters & maple cabinets. Bathrooms have been updated with stone & tile. Open concept floor plan, nice size bedrooms, hand-scraped engineered hardwood floors & plantation shutters are just a few of the many great features. Fantastic back yard with pool, 14 ft fully equipped kitchen/bar, and grass/play area.